The Technical Data Sheets (TDS) contain all the important information you need to know when reviewing and comparing garage floor epoxy from any manufacturer. 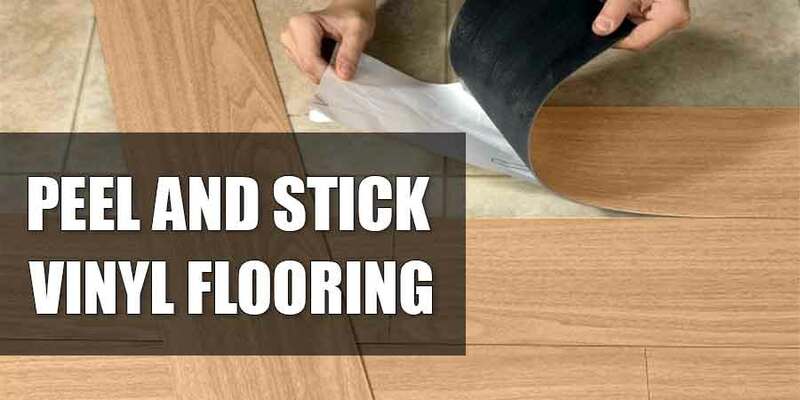 It contains details like characteristics, composition, and performance of the floor epoxy that you are considering for possible purchase. Thicker, more solid content, special formulas, and strength that surpasses that of concrete—these are just some of the claims in beefed-up advertisements and commercials designed to persuade you to buy without learning more about the product. 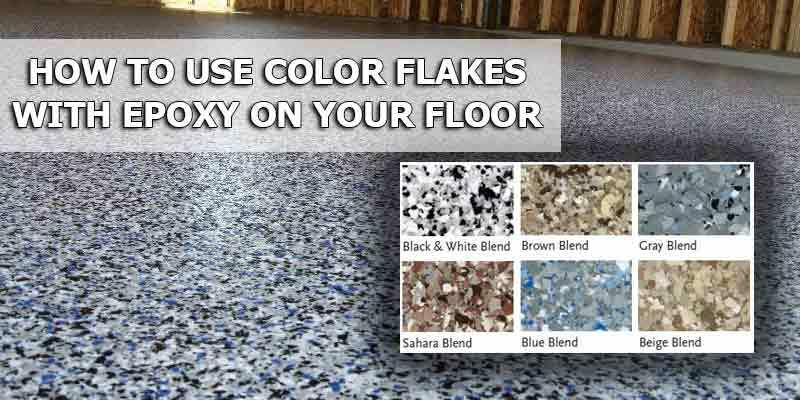 But if you know how to read the TDS of these garage floor epoxies, you’ll see through the hype and you’ll learn to base your purchasing decision on ratings and tests. The success of your garage project depends on the quality of the materials that you will put in. Knowledge of the materials you want to use, like garage floor epoxy in this case, can only be gathered by reading the TDS. 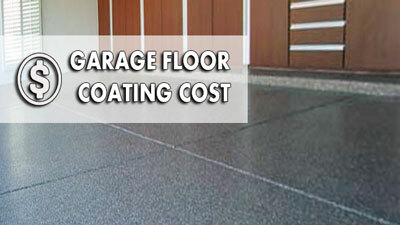 The same applies to sealers, paint, and acrylic used to coat the garage floor. Important information is contained in the TDS if you just know where to look. 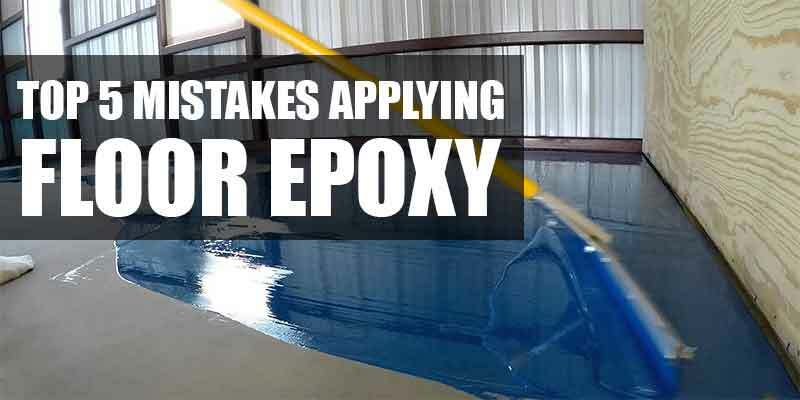 The quality of epoxy, for example, can be determined by looking at the solids percentage of the product (gauged by both volume and weight), film thickness, Volatile Organic Content or VOCs, mix ratios, and coverage rate. Performance information like impact tests, compressive strength, abrasion resistance, and adhesion strength can also be found in the product’s TDS, as are chemical reagents used in testing the coatings to determine reaction to certain chemicals. Let’s discuss these factors in greater detail. 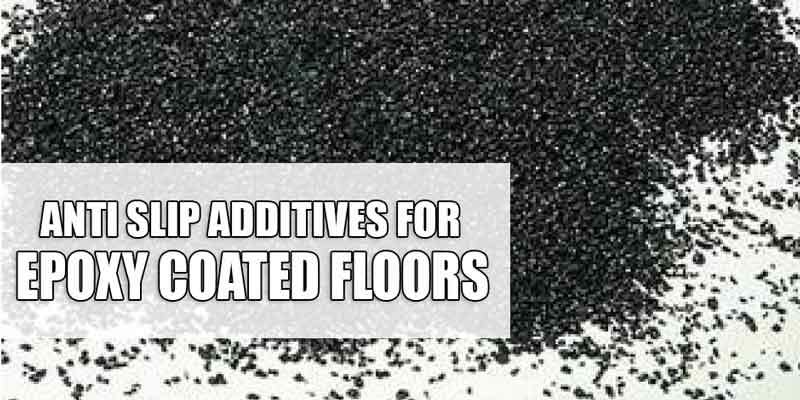 Solids Content – When the coating has dried or cured, a part of the solids will remain. This is referred to as the solids content and it is expressed as a percentage. As an example, a 100% solids coating product with a film thickness of 10 mils when wet will remain the same after it has dried. At 90% solids, the film thickness will be 9 mils when dry, and so on. Some contents of the product like water or solvents evaporate during the curing process, so the thickness is reduced. The percentage of solids by weight dictates the film thickness after curing. Volatile Organic Content – Referred to as VOCs, these are the chemicals that evaporate during curing and are released in the air. VOCs are measured in grams for every liter. These compounds can cause dizziness and headaches when inhaled and some are even thought to cause cancer. This is why the government has set the maximum allowable limits. The limits vary from state to state; thus, some coatings and sealers can’t be sold in some states. Limits are usually set at 380 g/l up to 700 g/l. Abrasion Resistance – This is considered to be the benchmark for durability when comparing one product to another. It is measured by the coating product undergoing abrasion test using the Taber CS-17 machine. During the testing procedures, a 100-millimeter test plate is applied with the coating being tested. The test plate is then spun at a certain fixed speed with the 1000 grams CS-17 abrasion wheel pressed against it. This is done for 500 cycles, which is the standard for this kind of test. The thickness of the coating is then measured after the test and the difference from the original thickness is the value listed for the product’s abrasion resistance. The less the difference, the better the product is when exposed to normal wear and tear. 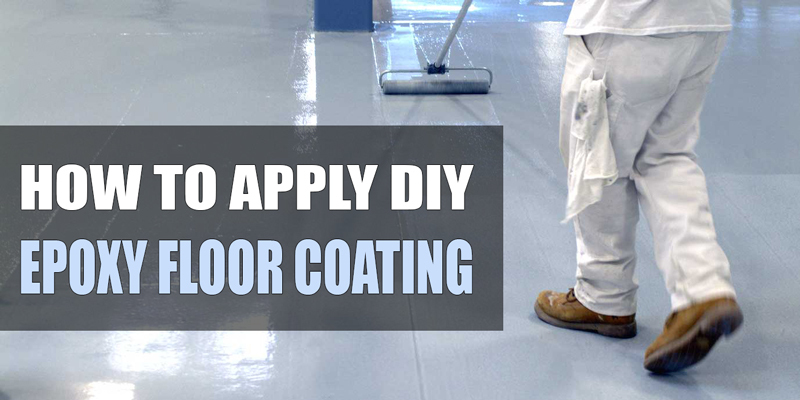 Most floor epoxy coatings have an abrasion resistance of 20 up to 45 mgs. 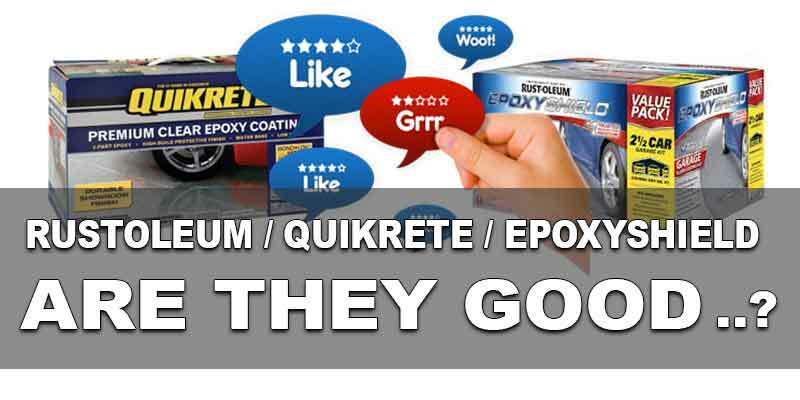 Polyurethane, the best choice for top coat, is rated at only 4 up to 8 mgs. Adhesion – Expressed in pounds per square inch or PSI, this performance indicator measures the force it will take to pull the coating product off the concrete’s surface. This test is done by using an adhesion tester which is basically a fixture consisting of a small stub that is glued to the product being tested. Ratings below 300 PSI indicate low adhesion and that the coating can be easily pulled off. Above 300 PSI is the recommended adhesion rating if you’re planning to use the coating for your garage. Impact Resistance – This is determined using a tool called the Gardner Variable Impactor. A sample of the product is placed into the machine and is subjected to the impact from a dropped weight. The coating then undergoes checking for failure. It should be able to withstand 50 pounds of drop weight. Flexible coatings like polyurethane demonstrate higher impact resistance than other, more rigid materials like epoxy. Chemical Resistance – This factor will determine which coating product you should use in your project depending on its resistance to some materials. Chemical resistance rating is pretty much self-explanatory. 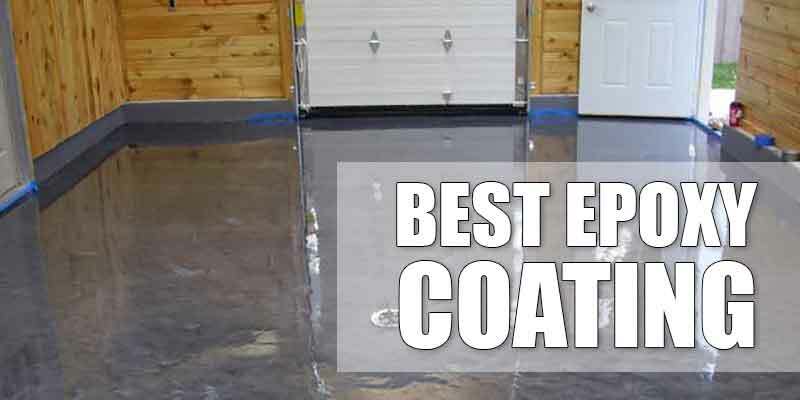 The coating is subjected to common chemical reagents and is rated A, B, C, D, or E. E is the most desirable rating because it indicates that the coating can be immersed in a certain chemical and there will be no unwanted reaction. Technical Data Sheets can be downloaded from the site of the coating product’s vendor. It is usually found in the page containing the product’s description. Some vendor sites also have a separate menu where TDS information for the whole product line is listed. You may not find the TDS in retail stores like Home Depot, Lowes, Amazon, etc., so you need to visit the vendor site and download the Technical Data Sheets. You can also give the vendor a call when there is no downloadable TDS. Most of them have toll-free numbers. Some vendors will just send the TDS to you via email. Although Technical Data Sheets contain all the information you need to determine whether a certain product is the right one for the job, some sheets may offer vague claims. The vendor can put whatever they want in the TDS to make their products look good even though they are actually lacking in quality. With this in mind, exercise prudence and stick to the trusted brands.